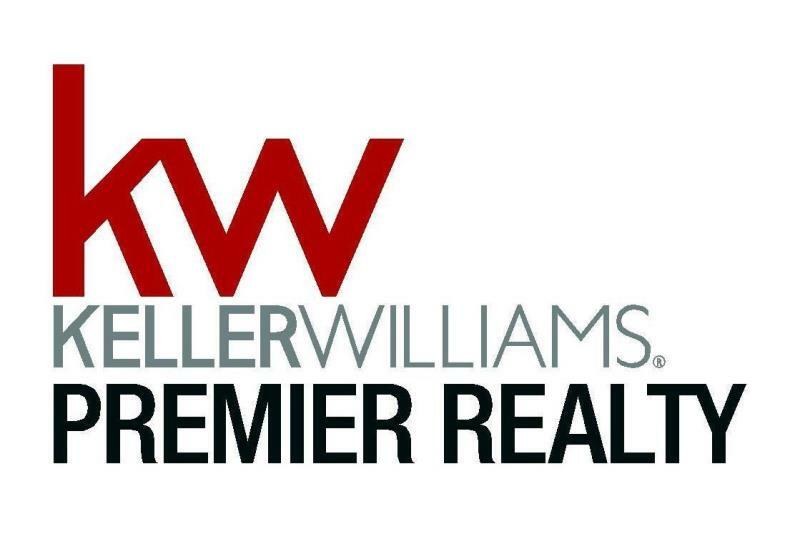 Welcome to the NEW Washington county home search website, brought to you by The Huebsch Team at Keller Williams Premier Realty. We would like to extend our warmest welcome to you, as you use our comprehensive home search tool to help monitor the market place and to stay informed about new listings. You can expect a call from one of our expert customer service representatives whose job it is to help you along the way and to make sure you are connected with the right resources at the right time. Our goal is simple: A short conversation with a big impact! Feel free to give us a call, schedule a showing, or inquire on any property that interests you! Our office is based out of Woodbury MN and we span the south & east metro areas as well as western Wisconsin. 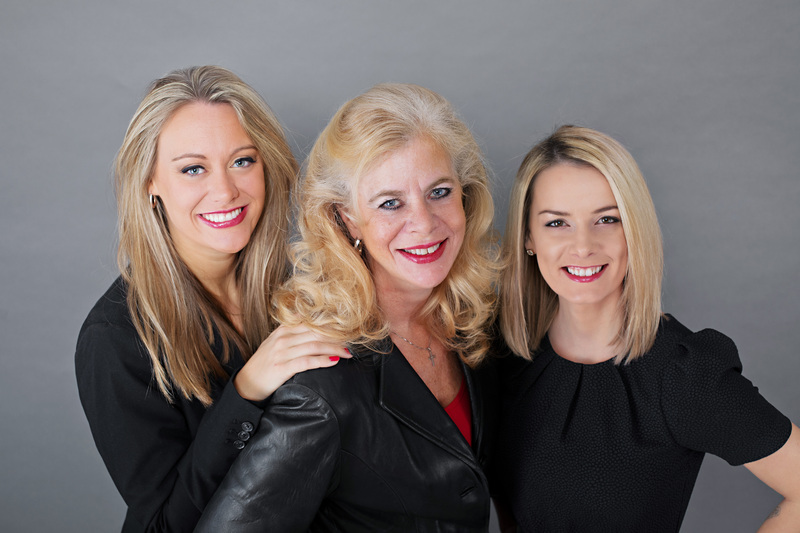 With over 30 years experience, our team of Real Estate experts is truly here to help you succeed in today's market!